Get Webbed! / Creates Brand Identity. Coxdro, being a creative digital partner, gives life to your brands and help your brands to tell parables online. Multi-device Art! / Builds highly Effective Tech-solution. We create a visual experience online, combining user experience in Digital Craftsmanship with creative thinking. We value our thought on the gap between designs and technology, satisfying your needs to suit all budget size and time limit. 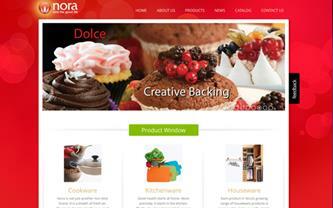 Carve out the leading-edge of your Website & show off its Brand new look! 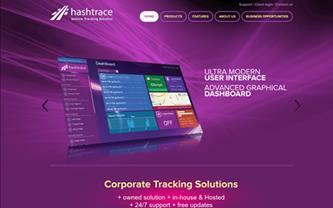 An Intelligent design solution with great innovations, looking closer into business ventures. CoxDro a subsidiary of auStrix Technologies, one of the leading web solution providers, bringing customizable technology products to meet business requirements mainly focused in MENA Area. Coxdro, the creative digital partner transforms creative ideas into Media-rich narratives, combining multi-device designs and internet applications. 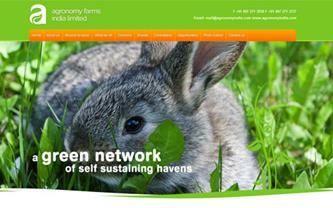 We’ve attempt to hit the wall in developing sites with visual simplicity, leaving no stones unturned. With the advancement of technology, it has been proficient for the businesses to elevate their web presence with an appropriate mobile app presence. We create mobile applications that consistently retain all the strengths of the regular websites, trying to enhance the potential of the mobile platform taking the business to another level. Our Web hosting service is a step ahead, making your website accessible via the World Wide Web. We provide space on the server for hosting websites. We also provide an interface or control panel for managing the Web server and installing scripts, as well as other modules and service applications like e-mail. Search Engine Optimization (SEO) service makes your current online presence search engine “friendly”. To increase the visibility of your website and thereby increase traffic and business, we optimize your web presence through our Search Engine Optimization (SEO) services. CoxDro a subsidiary of auStrix Technologies, being a creative digital partner helps you to express your brand in your way! Austrix, A dedicated team which provides the most efficient solutions and highest quality products to resolve our technology concerns. The professionalism and service from everyone has been good for time been. 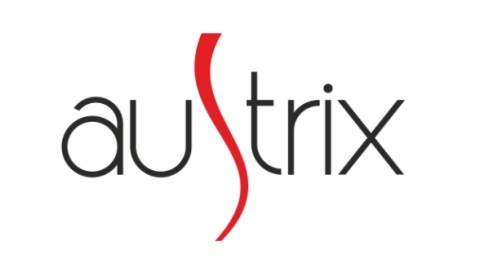 The team at Austrix are well-rounded professionals in all aspects of web design and development No matter what curveball we threw at them, they always took the time to listen and deliver a solution that was exactly what we needed. Superb immediacy in communication. 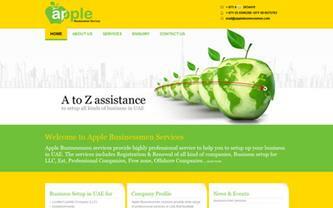 Very professional company and supportive service. Thank you!